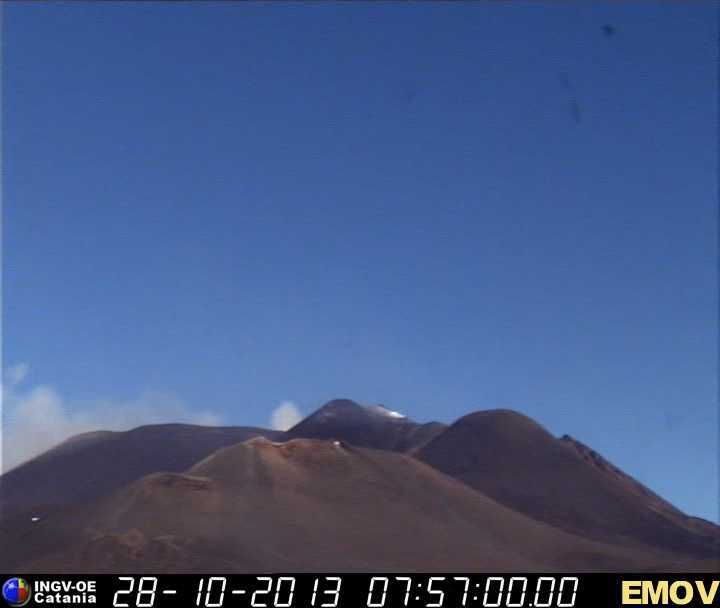 Etna (Sicily, Italy): The New SE crater has remained quiet since yesterday, although seismic activity remains above background. Strong degassing is visible from Bocca Nuova. Sakurajima (Kyushu, Japan): The volcano had at least 6 vulcanian explosions yesterday. The largest (at 08:09 local time this morning) sent an ash plume to 15,000 ft (4.5 km) altitude.